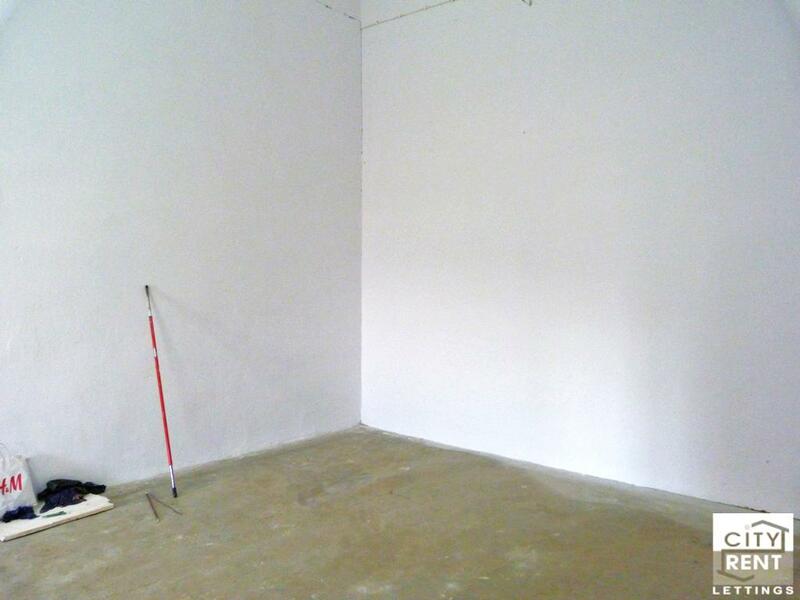 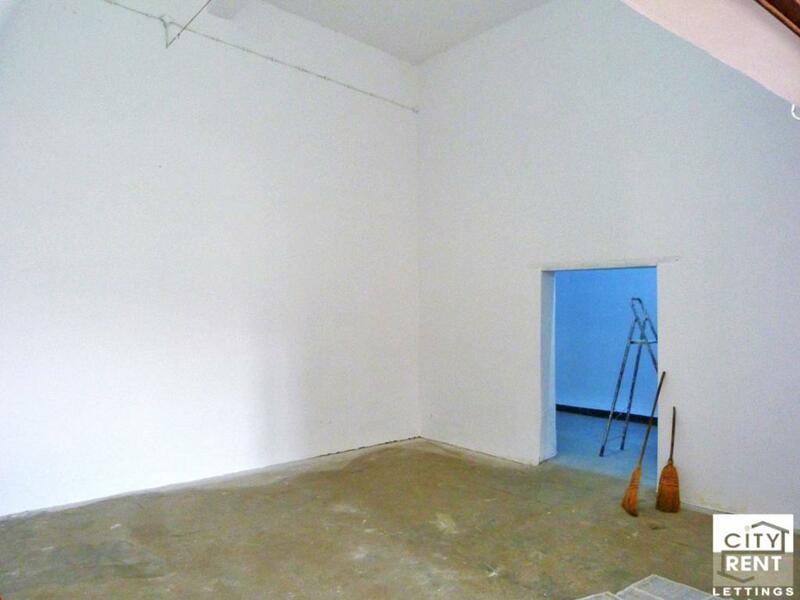 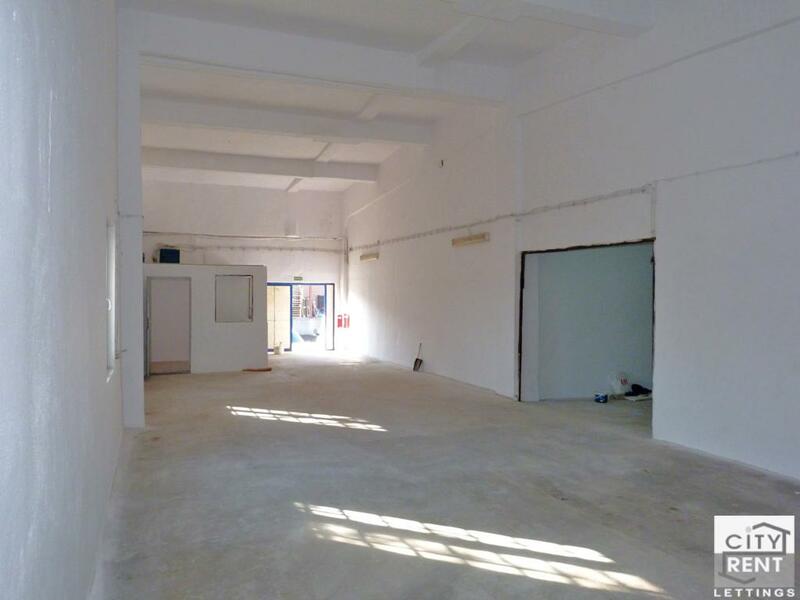 Spacious warehouse for rent located on the Magistralna Str., in Veliko Turnovo. 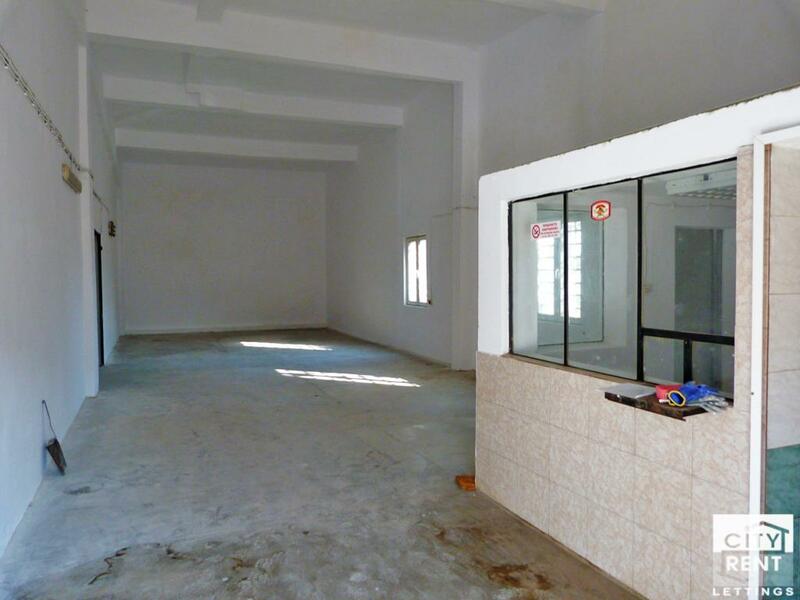 The presented property spreads over 155 sq.m. 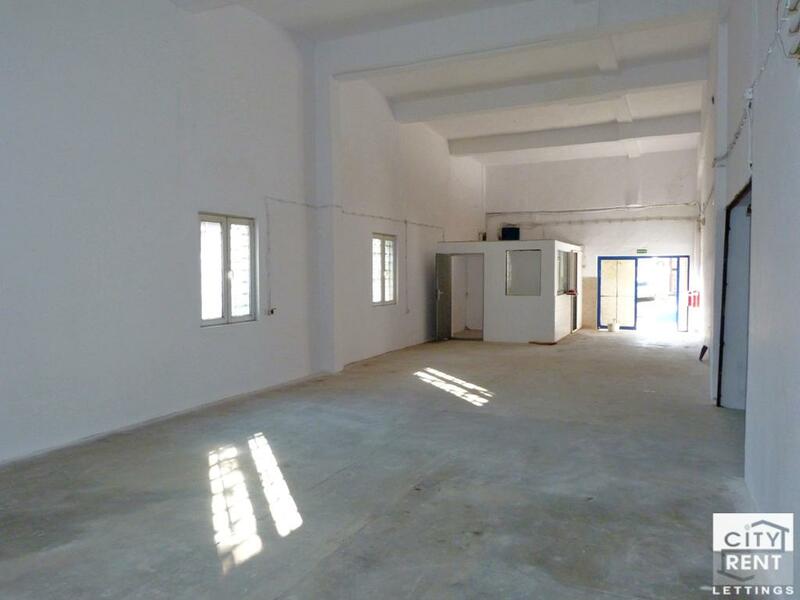 and includes: One spacious premise, an office space, a toilet an two more store rooms and a loading ramp with easy access for loading and uploading a truck. 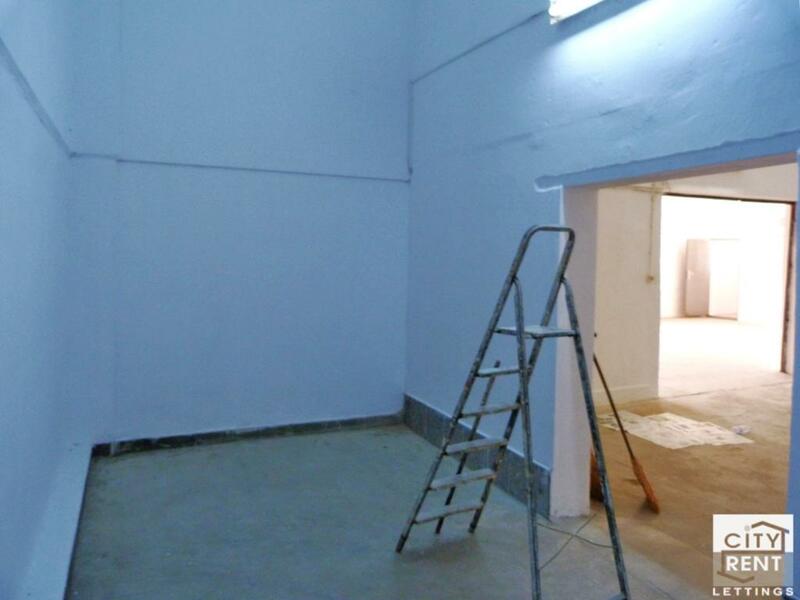 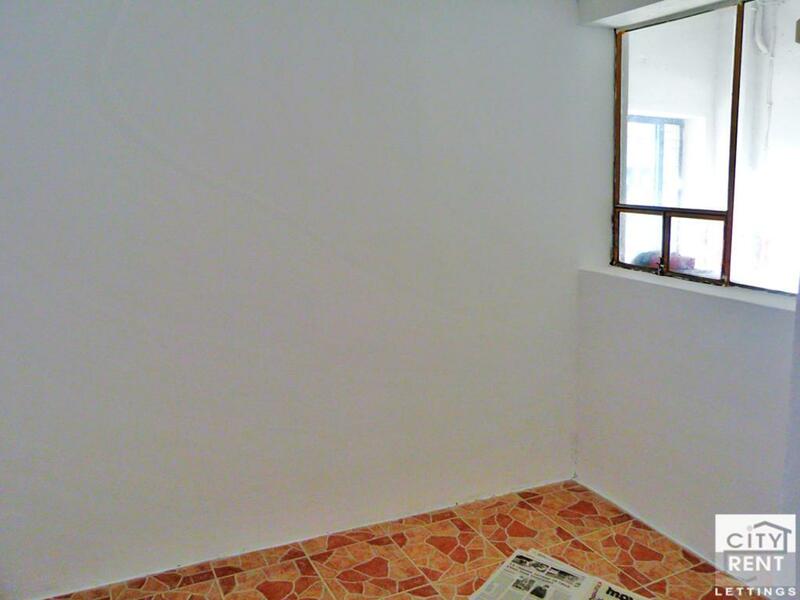 Electricity and water are available, floorings are covered with a concrete, walls are latex painting, and windows are PVC; the building also have an outside insulation and is offered for rent after renovation. 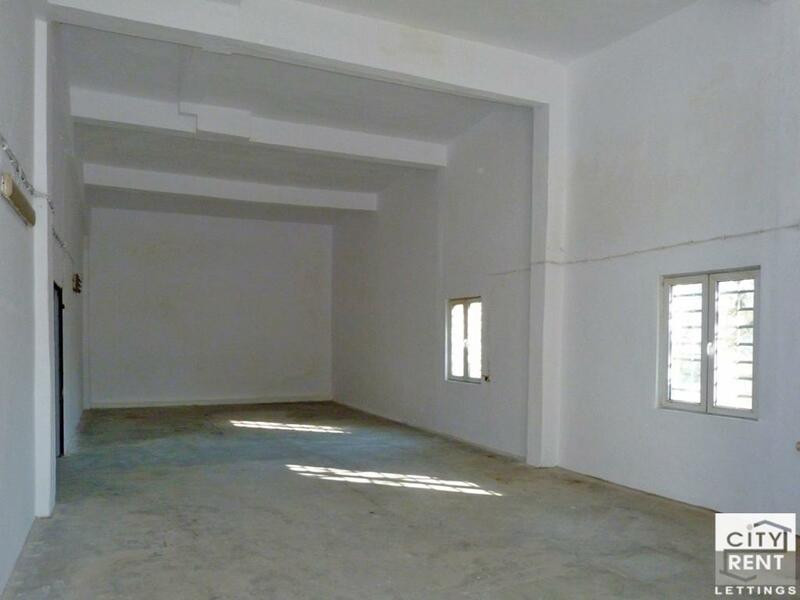 The estate is in very good condition and facing south/east. 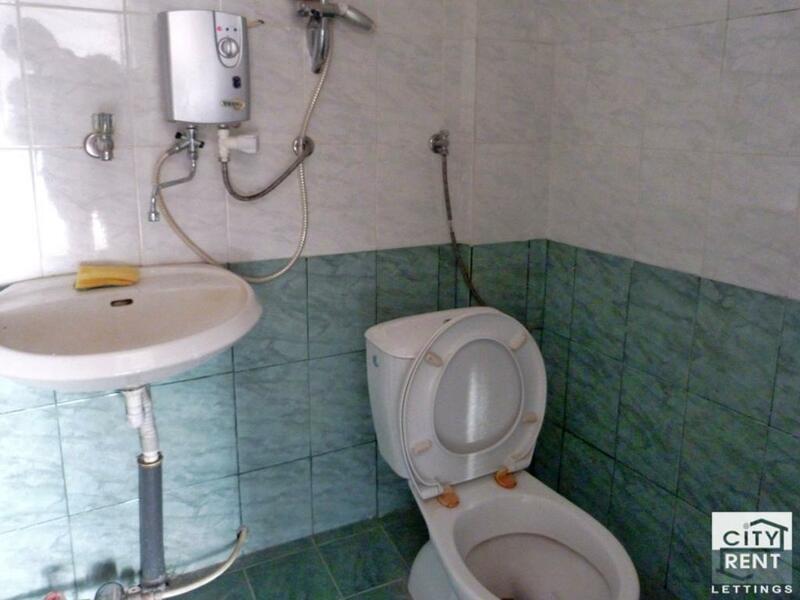 The asking rent is VAT included. 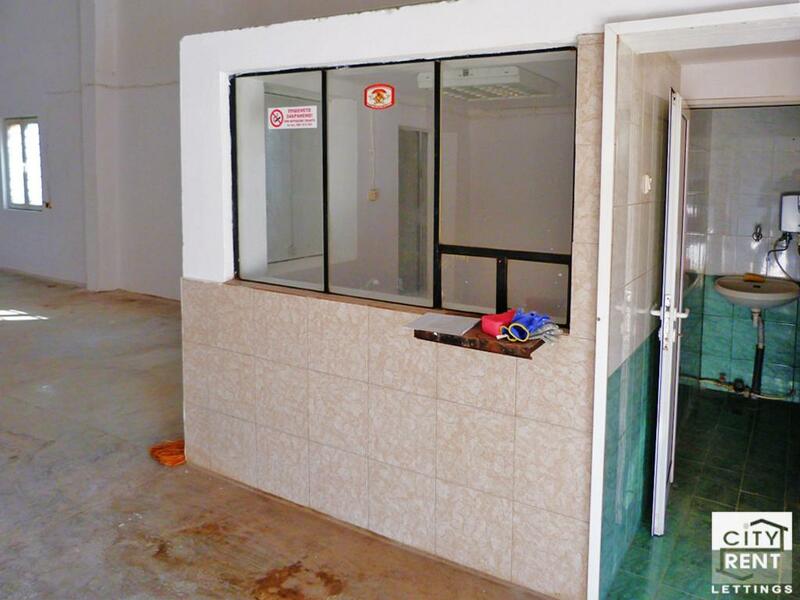 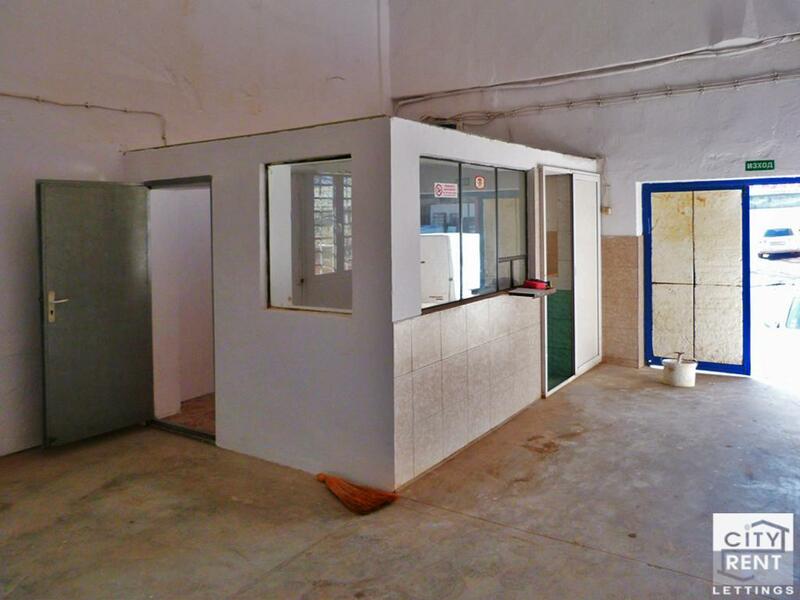 The property is located at a communicative place, close to a main road and providing business potential.